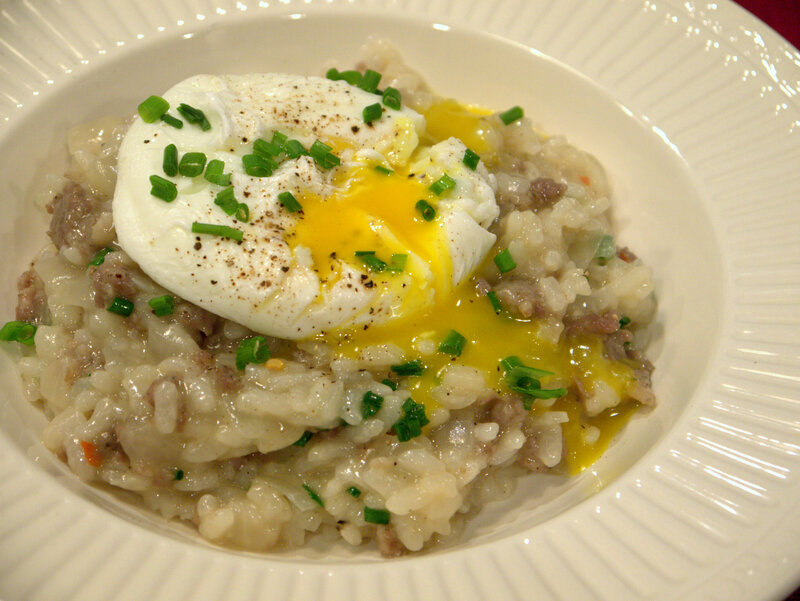 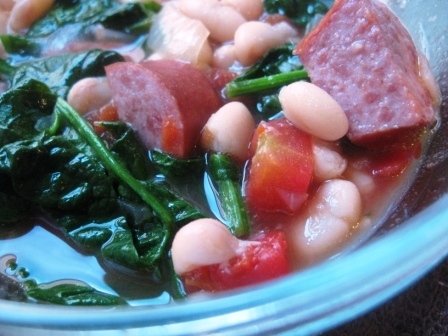 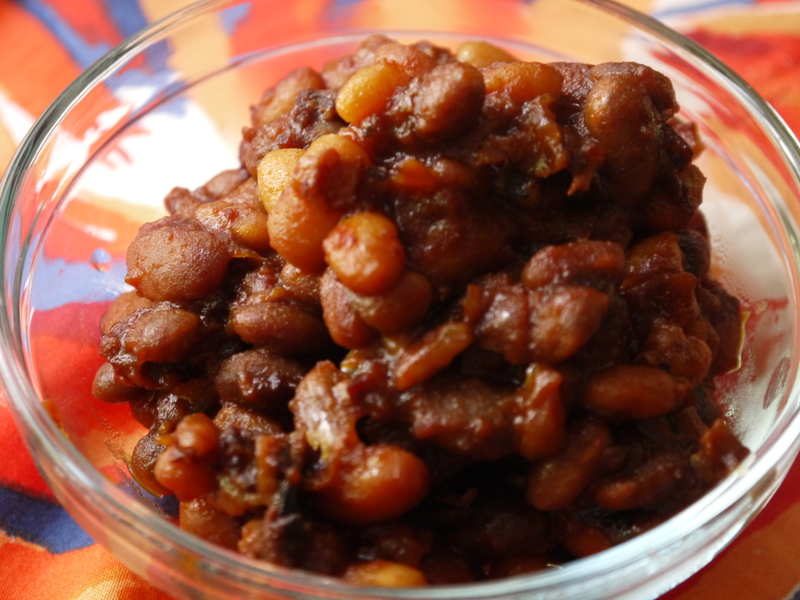 Kielbasa and white bean soup. 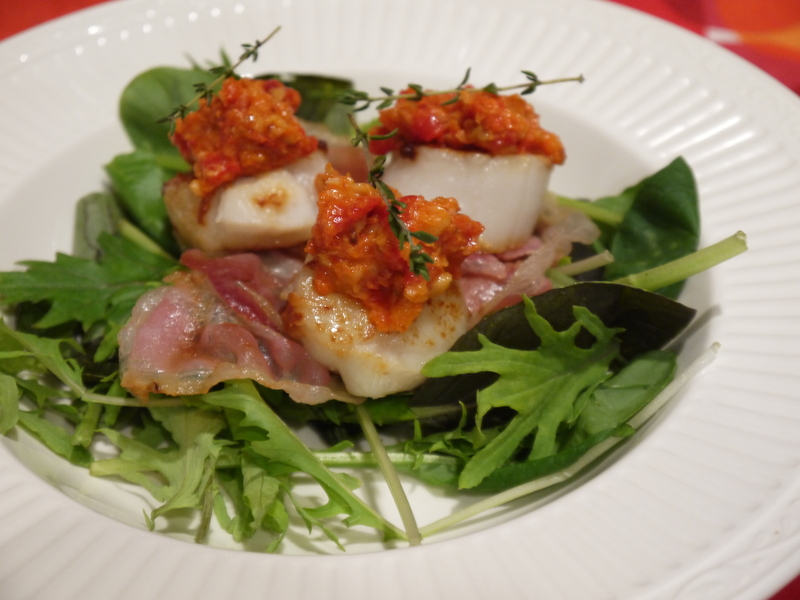 Scallops with pancetta and Romesco Sauce. 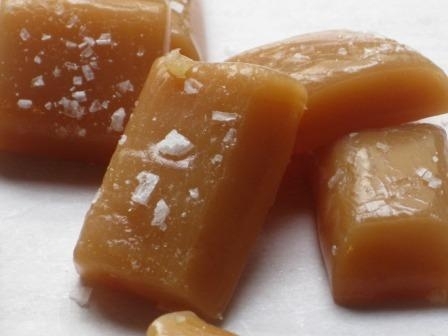 Honey fleur de sel caramels. 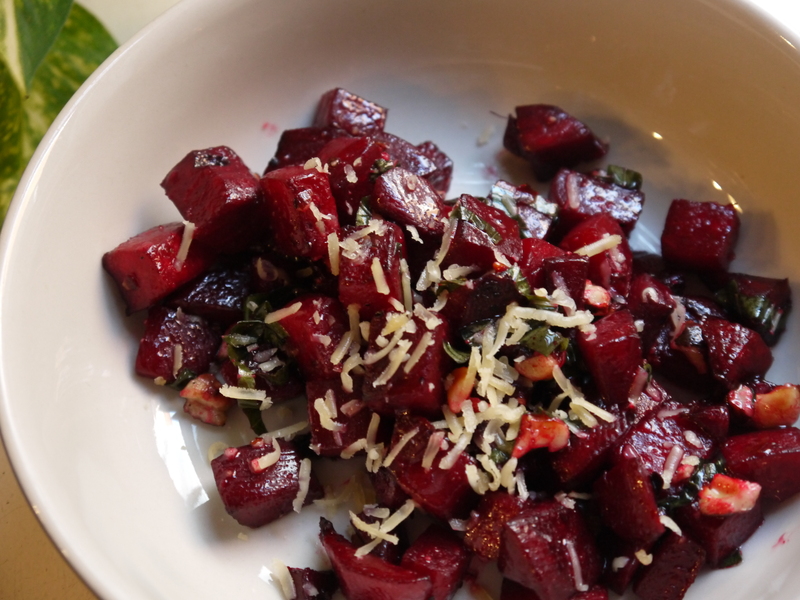 Beet salad with hazelnuts and gouda.